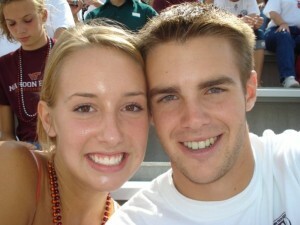 On August 26, 2009, High School sweethearts turned co-ed romantics and Virginia Tech freshmen Heidi Childs and David Metzler were brutally murdered in Montgomery County Virginia between the hours of 8:25 and 10 PM at Caldwell Fields in Jefferson National Forest. 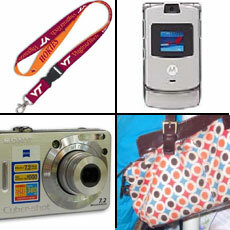 Heidi Childs is the daughter of retired Virginia State Police veteran helicopter pilot Don Childs. Investigators have not revealed how they have determined this window of time, but sources inside the investigation have confirmed to www.blinkoncrime.com that it is based on cell phone records which have not been released. David was shot through the driver side window and Heidi was gunned down as she immediately fled the vehicle. For the most part, that is about as much information released to date. Further information regarding the assault to Ms. Childs is being withheld for investigative purposes. Until today, investigators from the Montgomery County Sheriff’s Office have been tight-lipped as to any evidence collected from the scene, or any possible motive. Sheriff Tommy Whitt was all business this afternoon, and took no question from the media. Sheriff Whitt addressed the media with an update and newly released information he hopes will have the tip lines ringing off the hook. The complete information can be read here. Sheriff Whitt also revealed that the weapon used to murder Heidi Childs and David Metzler was a .30/30 RIFLE. However, establishing that the weapon used to kill both victims was a 30/30 rifle sends it’s own set of messages. 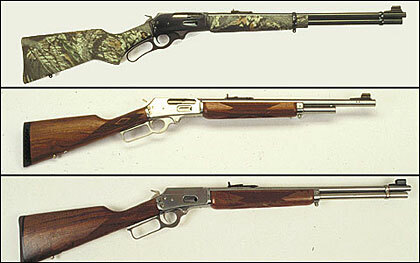 In general, a 30/30 is a lever action rifle which is the most common deer cartridge in the US for hunters. It is not a sniper- type weapon, with an under 200 yard range and equipped with a magazine or not, it is unlikely a target someone is not going to notice one carrying it and aiming it directly. Alternative ammo and casings were not included in the press conference. There is upwards of a $70,000 dollar reward for information leading to the arrest and conviction of a person or persons responsible for the crime.